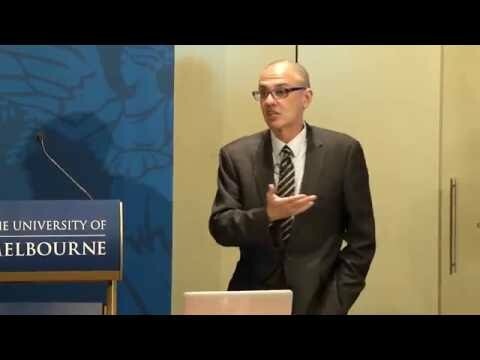 Professor Stan Skafidas, is the inaugural Clifford Chair of Neural Engineering and leads the Centre for Neural Engineering at the University of Melbourne. The Centre for Neural Engineering (CfNE) brings together researchers from the faculties of Medicine, Dentistry and Health Sciences; Science; and the Melbourne School of Engineering to undertake interdisciplinary neuroscience research aimed at furthering our understanding of brain related diseases and neuronal and brain functioning. Professor Skafidas’ current research is focused on brain in a dish systems, and new ways to interface, interrogate and understand complex neuronal systems from molecule to complex brain structures.